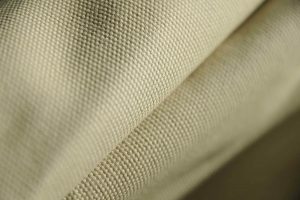 An extremely tough and hard wearing medium to heavyweight type of canvas made from 100% cotton and constructed using a hopsack weave. The thicker weft and weave creates a very firm and taut structure weighing around 10 oz per square meter. 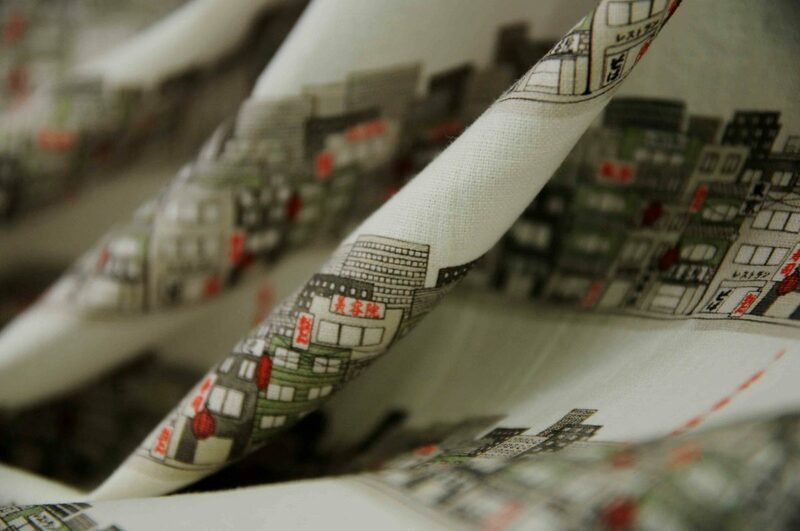 Calico is a hugely versatile fabric with uses from the practical to decorative. 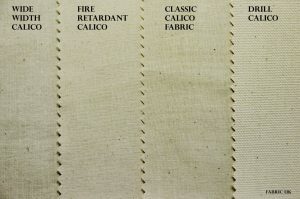 The four main types of cotton calico in store are regularly sent out to a vast mix of businesses. 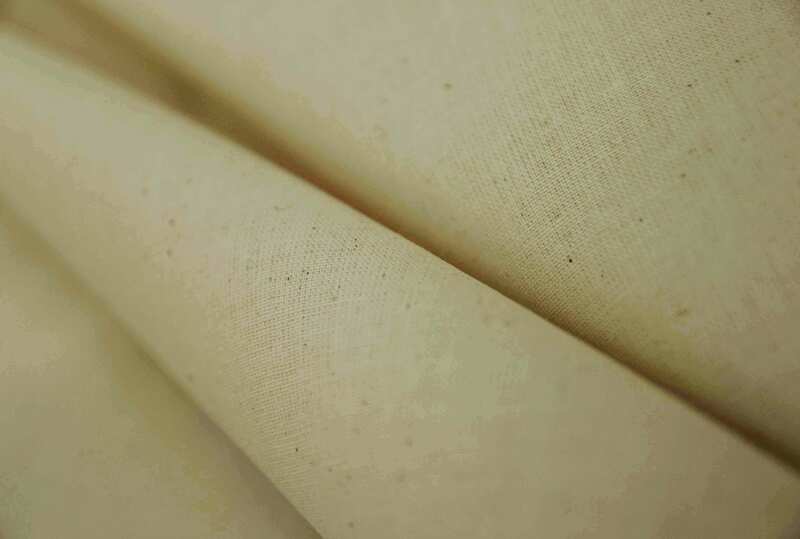 Some is needed for printing patterns for clothing, some industrial use in building and construction, lots for interior design for draping, theatre use for backdrops, and of course is integral for fashion and design for use as toilles fabric (practice clothing). 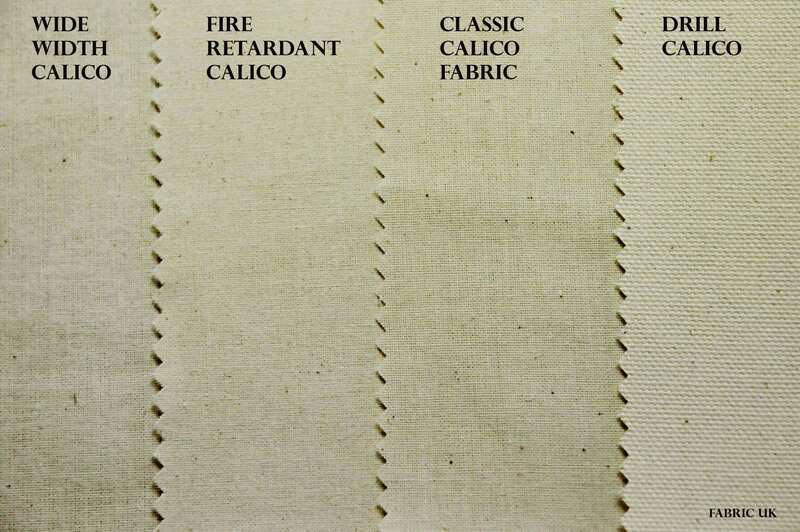 Have a read on to find out which type of calico best suits your needs. 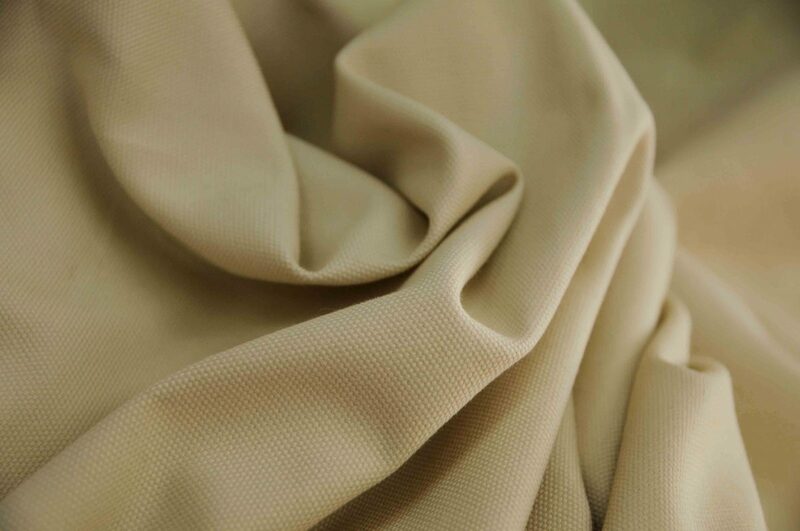 Whenever you work with any fabric it is important to understand that every type of fabric is different and thus requires different methods when it comes to preparation and maintenance. In most cases, this should not be a problem as long as you understand what you need to do to ensure your fabrics remain in good condition.